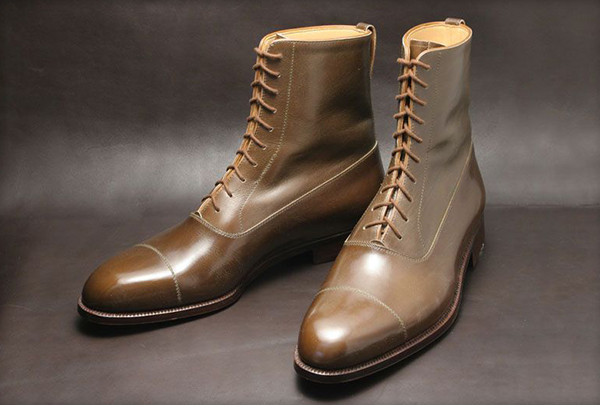 Leather shoes - this is not another pair that will dust on the shelf. This is a stylish and comfortable element of the wardrobe, which will complement and decorate any image. 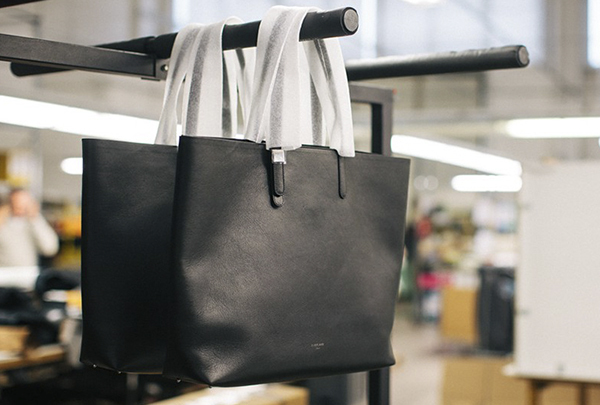 A bag is an indispensable attribute in the life of women and men. There are several types of material for the production of haberdashery, but the most practical material is genuine leather. The most valuable material for tanning is the calf skin. The natural skin of young individuals is a unique basis for the creation of household products and decorative elements. Undoubtedly, clothes made of genuine leather won firm positions in modern fashion, such material is a sign of exquisite and refined taste. 56500, Ukraine, Mykolayiv region, Voznesensk, Kievskaya 287/1 str. VOZKO LLC. 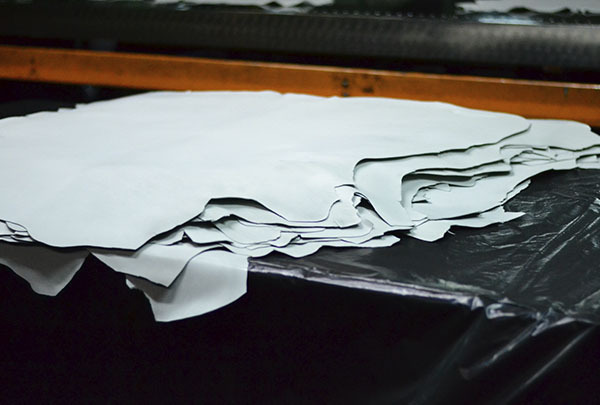 Manufacture of natural leather. Copyright © 2019.